We love volunteer groups! Pull together your friends, family, or coworkers and have fun making a difference. Build and rehabilitate decent, affordable homes in the seven-county metro area in partnership with hard-working, low-income families. Preserve homeownership by helping low-income homeowners maintain and repair their homes. Sort donations, take inventory, assist customers and arrange merchandise at our discount building materials outlet. Proceeds benefit Twin Cities Habitat for Humanity. Workday: Tuesday - Friday: a minimum of a two-hour shift between 10:00 a.m. and 6:00 p.m.
Help put the finishing touches on Habitat homes! Volunteers will help plant flowers, trees, and shrubs, and lay sod alongside Master Gardeners. Assists older homeowners, 65+, in home modifications and/or seasonal chore services. Year round, beginning October 2018 | 9:00 a.m. – 4:00 p.m.
Raising walls, one pint at a time. We're bringing the collaborative spirit of the craft brewery community together to build something great. Volunteer to help us build this home! 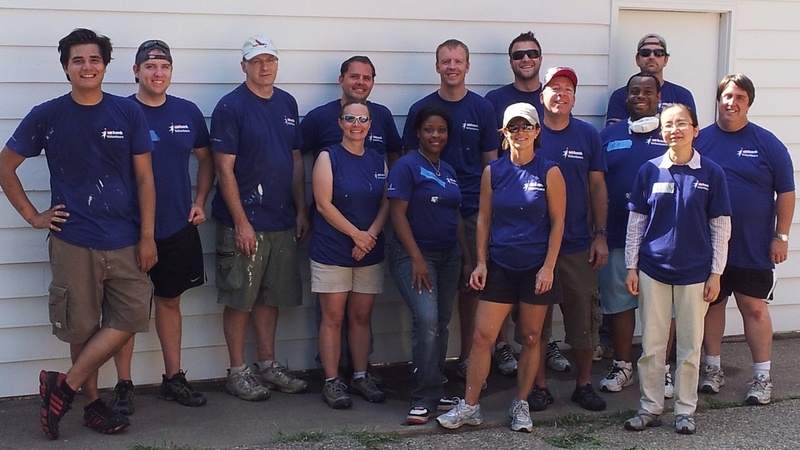 Our business partners enjoy great team-building volunteer opportunities for employees, public recognition and promotion of their commitment to Habitat, positive attention in the communities where their customers and employers live, ad access to special networking events. Faith based groups are an important partners in our mission. Building together allows the entire congregations to put their faith into action. Learn how to get your group involved! Young people and students play a huge role in our mission. We work with youth and education groups to provide special volunteer opportunities. Community groups and organizations are important partners in our mission. Learn how to get your group involved! 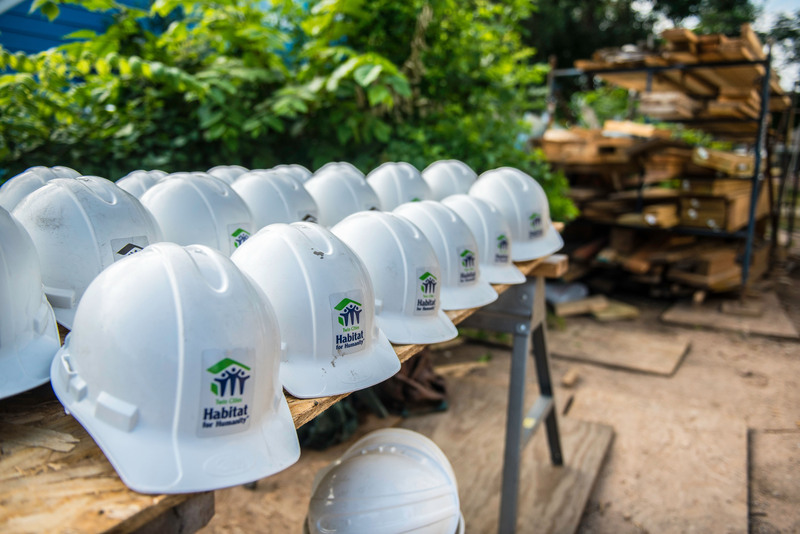 From fundraising through construction, this group builds two Habitat homes each year and repairs another through A Brush with Kindness. Women Build attracts women from all walks of life who want to make a profound difference for families and the community. No experience necessary! 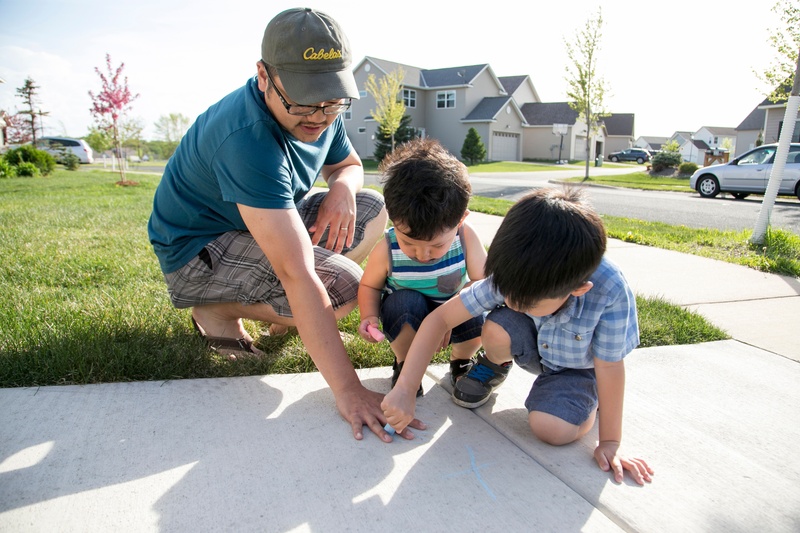 Throughout the year, Twin Cities Habitat hosts a variety of special builds that allow us to recognize and collaborate with local businesses and community groups, as well as our global tithe partners. Learn how you can get involved with these unique builds!